We offer domicially care and 24 hours live in Care making sure our clients are fully covered all the times. 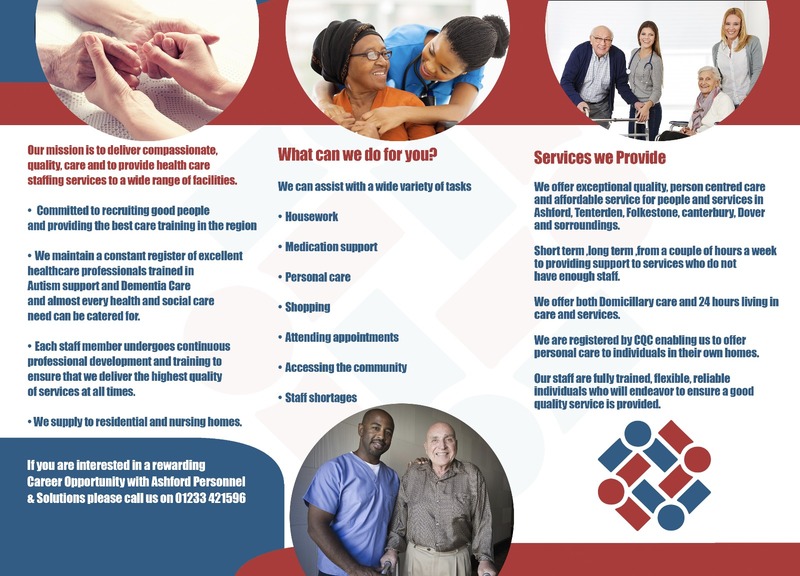 We are committed to recruiting good people and providing the best care training in the region.We maintain a constant register of excellent healthcare proffessiionals trained in Autism support and Dementia Care. 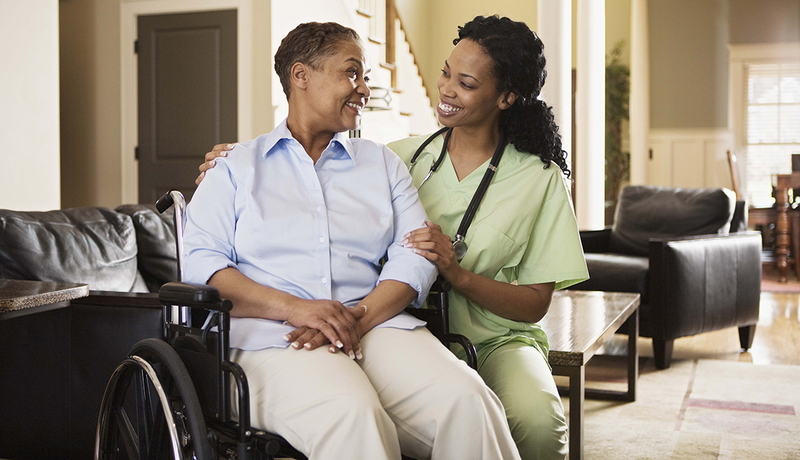 Home care is care that allows a person with special needs stay in their home. It might be for people who are getting older, are chronically ill, recovering from surgery, or disabled. 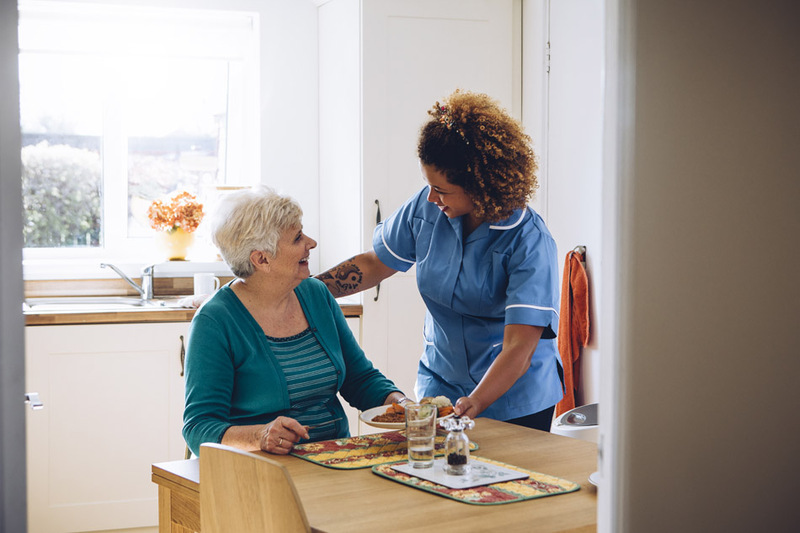 Live-in Care enables anyone, young or old, with care needs to continue living in their own home with a round-the-clock care worker. 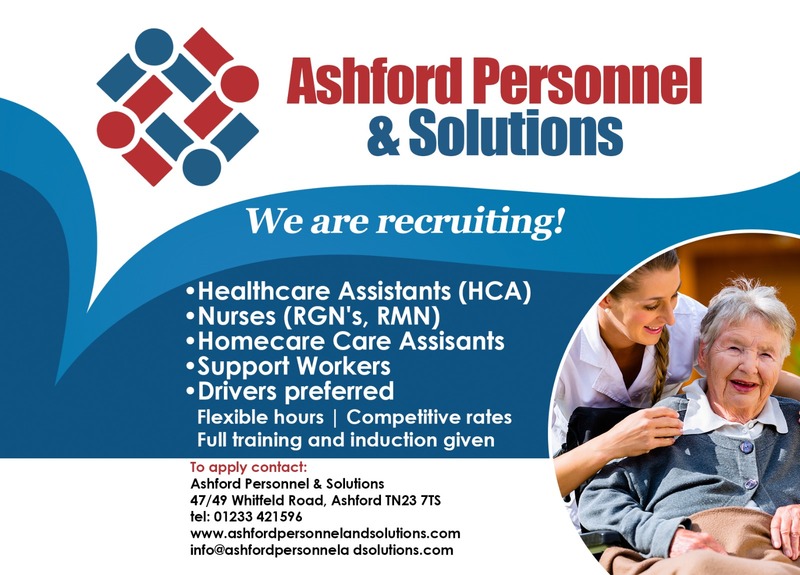 Ashford Personnel and Solutions Offers staffing services to healthcare facilities of all sizes which occasionally need assistance with short- or long-term healthcare staffing. Ashford Personnel and Solutions offers domiciliary care,whereby you or your loved one can continue to stay in the place you feel most comfortable – at home. Best, Convenient Care in Ashford,Tenterden, Folkstone, Canterbury, Dover and Sorroundings. We operate 24/7 24 hours a day,365 days a year and have a reputation for responding quickly to our clients.